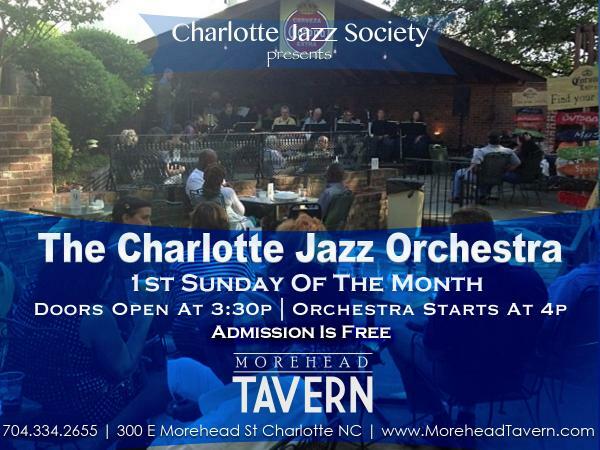 Join the finest classically trained, innovative, Jazz Musicians in Charlotte. Playing upbeat Traditional Jazz, Bossa Nova, Big Band and Swing! Come early for dance lessons! Did I mention it was free of charge!